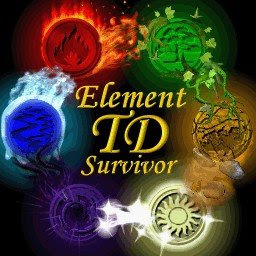 Element TD Survivor 4.0 | Element TD 4.0 Download - Here comes of Element TD Survivor 4.0 after Element TD 4.0 Public Beta. 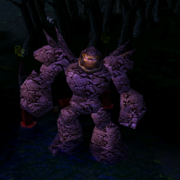 This is great Tower Defence Map on Warcraft 3 The Frozen Throne. In this map you have to build towers and to kill the creeps, If the creeps get flooded you lose. If you want to try/play this map check the download link below of Element TD Survivor 4.0.